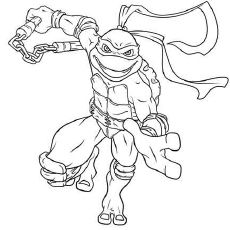 Raphael is one of the four turtles from the Ninja Turtles. He is a wise guy with a sarcastic sense of humor. His humor is usually attributed to his ignorance. He is mainly depicted as being sullen, maddened, aggressive and rebellious. 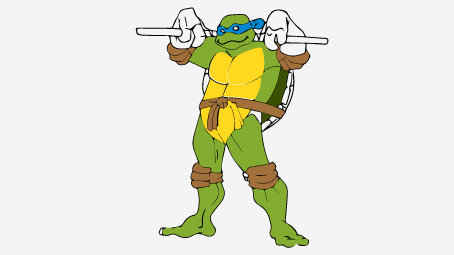 He also has a turbulent relationship with his brother Leonardo. He is a natural mechanical wizard when it comes to fixing gadgets. He also cracks security codes and breaks through the firewalls. 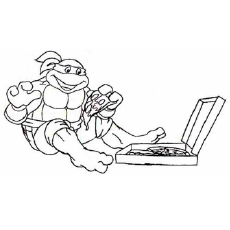 This tech-savvy turtle is responsible for the creation of the most of the equipment, including the turtle van. He is named after Leonardo Da Vinci, the famous painter of the Renaissance period. 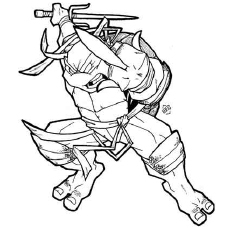 He is the most sensible of all the other turtles and rarely makes wisecracks. 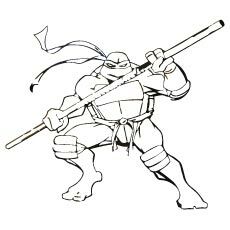 He takes charge of the other turtles in the absence of their Master Splinter. 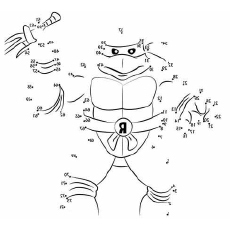 Michelangelo is the most unstable turtle of the bunch. He acts as a comic relief in several intense situations. He also has an insatiable desire for pizza. 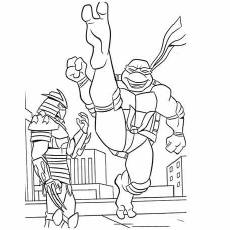 Michelangelo is known to act repulsive in critical situations, which leads to some errors. However, he often surprises his brothers by exceeding their expectations. 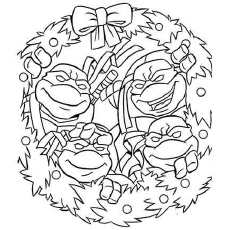 She is a good friend of all the Ninja Turtles and acts like a motherly figure to them. Initially, she was a television reporter, but later quit the job because of frequent disagreements with the owner. 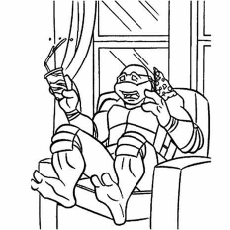 This is an image of April conversing with Donatello. He learned his master’s art by mimicking his movements while he practiced. He guides the team to fight the evil and helps them whenever they get into trouble. 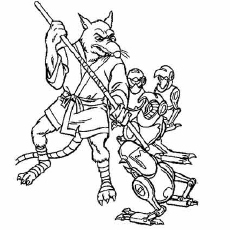 Splinter is the professional trainer of the ninja turtles and plays an important role in the each incarnation of the Ninja Turtles franchise. 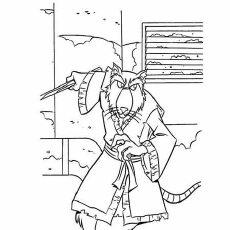 Here is Splinter in action. 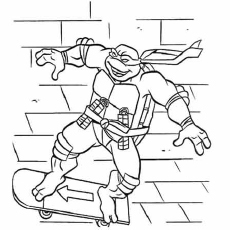 He is shown to be the archenemy of Splinter and the Ninja Turtles in every incarnation of the TMNT stories. 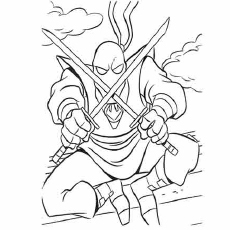 He is also known as the leader of the Foot Clan, New York City branch. 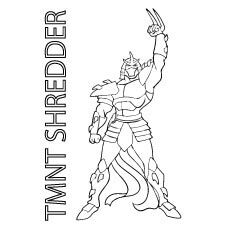 Shredder is a muscular Japanese man, who is always seen wearing a suit based on samurai. 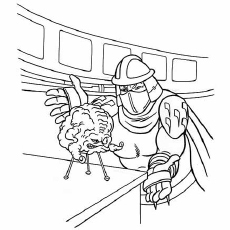 The Kraang is one of the main antagonists of the show. 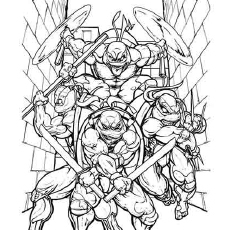 It is specie of alien who is hell bent on destroying the peace of the Ninja turtles. 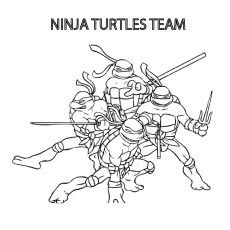 The turtles had once interfered with his plan of kidnapping April and ended up destroying its compound. It has been ever since then that he considers the turtles as his enemies. 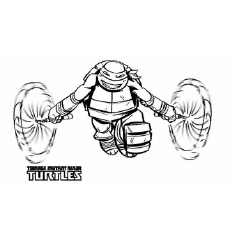 The turtles were touched by Hamato, which caused them to evolve into human like characters. 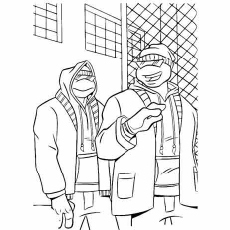 The brothers together, confront the world of the New York City, facing the dangerous villains. 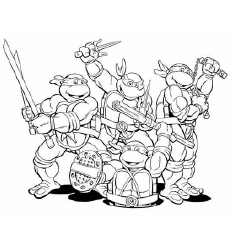 An interesting trivia about these four turtles is that all of them are crazy about pizza and fight with each other over it. He is a hotheaded avenger who punishes each crime with all his might. 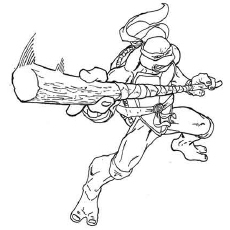 He uses sports equipment to fight the villains in the series. 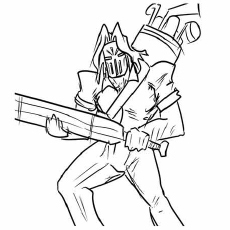 His weapons include cricket bat, hockey sticks, golf clubs and baseball bats. Casey is shown wearing a hockey mark and biker gloves. He carries all his weapons over his shoulders in a golf bag. 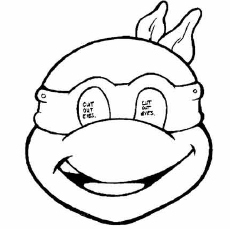 Color this sheet online or print the sheet to color with your markers, watercolor or crayons. 22. 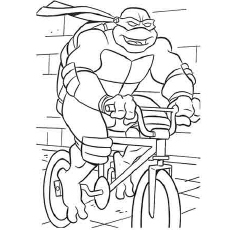 Why is Donatello Looking Scared?